How is alimony or spousal support determined? The current earnings of each spouse. The potential earnings of each spouse. Whether you or your spouse has taken time off to care for the family. You and your spouse’s age and health. The distribution of property in the marriage. Any agreements between the parties. Each person’s education both at the time of marriage and divorce. These are just a few of the factors that can be decided. The Court typically orders one of three types of alimony. Traditional alimony is of a long term and sometimes permanent. Traditional alimony is often used when the marriage is of a long term and one spouse is unable to support him or herself in a standard he or she is accustomed to in the marriage. Rehabilitative support is a temporary support and is meant to support an economically dependent spouse during a period where that person can pursue education and training following the divorce. The goal is to make the dependent spouse self sufficient. Reimbursement support is also a temporary support that is awarded compensate an ex-spouse for economic sacrifices made to enhance the career advances of the other spouse. It is typically awarded in short term marriages. 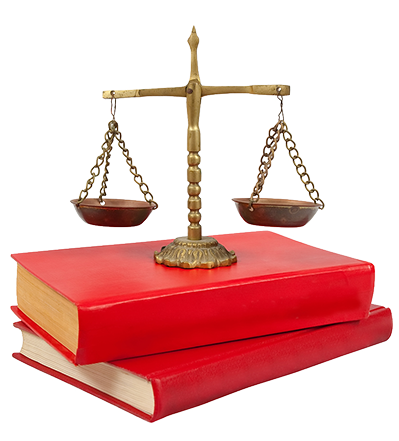 There is no set formula in determining what type of alimony should be awarded or how long alimony should be awarded. The attorneys at Kaplan & Frese, LLP will work with you to educate you on the factors that Courts use when determining whether to award alimony and how much. Call your divorce lawyer today at 641-753-5549.